To capture the spirit of 50 years of education, indigenous heritage, and continued student success, Palettera was commissioned to create a memento to commemorate their incredible milestone, and recognize the hardworking faculty who have continued to contribute towards the betterment of the College. 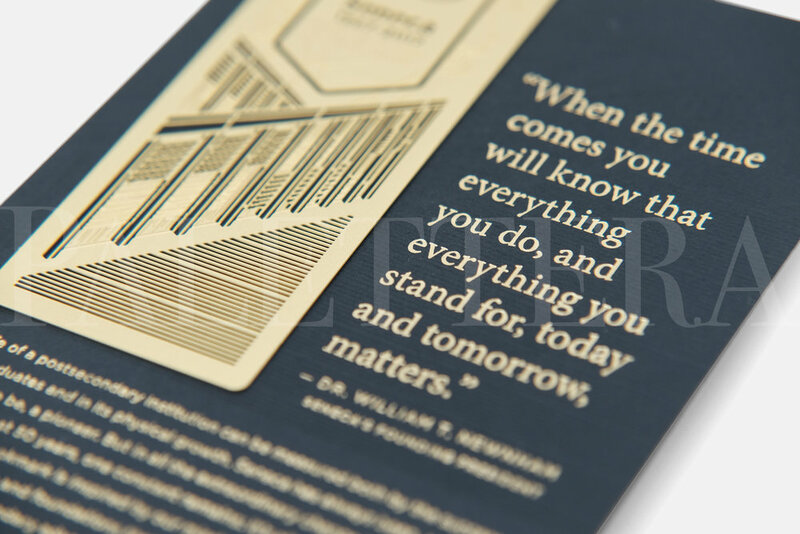 Drawing inspiration from the topography of Lake Ontario, the site where Seneca College first originated, academia and innovation, as well as architectural details from their newest campus, we created a laser etched bookmark made from pure brass to capture the weight and importance of this moment in Seneca’s history. 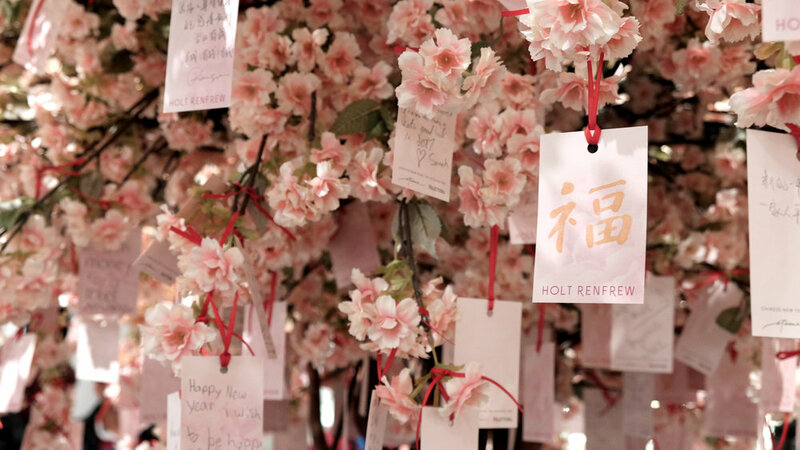 We endeavoured to make every recipient feel incredibly special by creating an artful object that carries both substance and sentiment.